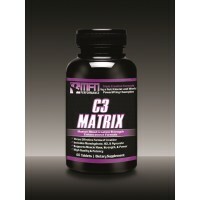 This program is designed as a high level jump-start weight training program for women. It contains specific exercises that are meant to improve muscle balance, increase foundation strength for higher level workouts in the future along with proper sequence for overall fitness performance. 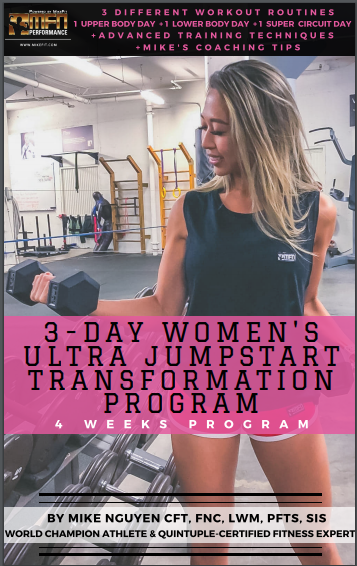 Even though this program is called a jump start, it can still challenge the most experienced athletes since it is similar to what Mike would put his personal clients through during their first few months of training. Also, make sure to stay within the designated repetition range. For example, if the barbell bench press calls for 3 sets of 8 – 10 reps, it means to select a weight that allow you to perform 8 to 10 reps with proper form. Once you can break 10 reps, simply increase weight on the next workout to fall back into the 8-10 rep range. 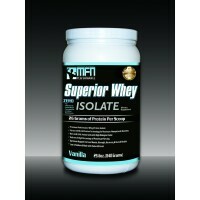 Program Includes: 3 Day Workout Split - 1 upper day, 1 lower body day and 1 full body strength circuit day. *Make sure to take "before and after" photos so that you can see the difference in as little as 2 weeks! *Difficulty level: Our training programs are not easy. So we encourage you to go at your own pace and do your best. You will need to use your own discretion in manipulating the scheduled workouts and movements to be appropriate for personal fitness levels & abilities. *Use #mfnnation, #mfnperformance or #mikefit on social media to track your workout sessions, share your progress, and connect with people around the world who are following this program. You will earn 3 Dollar Rewards for writing a review this product. This is a digital download… Nothing is MAILED to you. After purchasing, you will receive your e-book INSTANTLY in 2 ways for extra convenience. 1: After purchasing, The instant download link will be located in your email confirmation message. Click and save the file on your phone or computer and read anytime! 2: You can also easily locate your e-book by logging into your account and clicking on "my downloadable products" on the left menu to view all your e-books there. 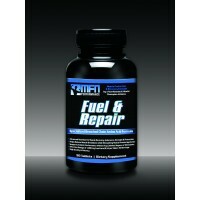 Be sure to log into your mikefit.com account prior to purchasing so the ebooks can be saved in your account. ***If for any reason you are unable to find your downloadable link after purchase, just email us at services@mikefit.com with your name and order # and we will be sure to help you right away! 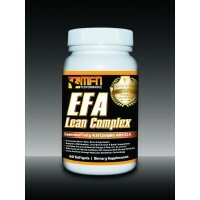 MFN PERFORMANCE EFA LEAN (MD Omega 3 Fish Oil + Flaxseed Oil + CLA Essential Fats) - Top Seller!